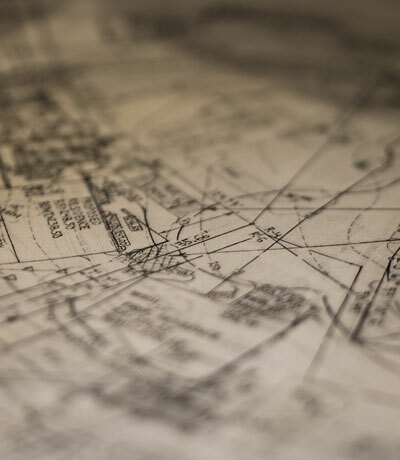 Looking Sharpe Landscapes provides both residential and commercial landscape + hardscape design, installation, and maintenance services. 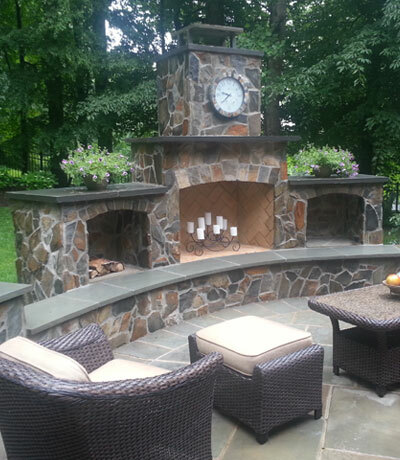 Licensed and insured, Looking Sharpe Landscapes is a privately owned and operated landscape company in Oakton, Virginia, specializing in residential and commercial landscape design, installation, and maintenance. 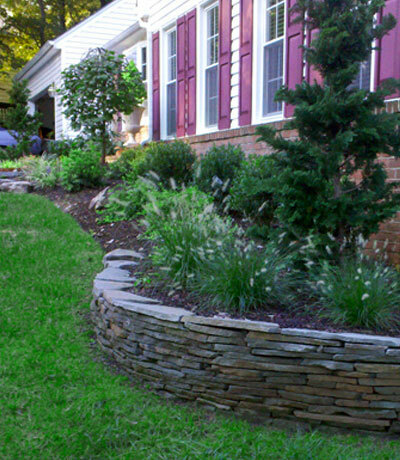 Looking Sharpe Landscapes utilizes the finest in equipment and materials. The professionalism and quality of the our company is evident from the moment our team arrives at our your site. Danny and company did an excellent job. I have some very old hedges that stand at least 30 feet tall and form a 40 foot landscape fence a long my property. His crew cut my unruly tall hedges into tall square boxes like you might find at Disney world. His crews also shaped older bushes that are in front of my into slightly smooth, round bushes. His crew did a great job! Danny and his team designed a beautiful landscape update, and installed everything as expected. They were very nice to work with and very clean! I will definitely use them again for any additional landscaping needs. These guys are terrific. Danny was a pleasure to work with and had a lot of great ideas, but he wasn't pushy at all. My yard looks terrific, they finished it earlier than promised and were totally professional throughout. We WILL be hiring again. Everything was done beautifully. The seasonal trimming/mulching/clean-up are done punctually and at very good prices. I've seen them around our neighborhood more and more, too. 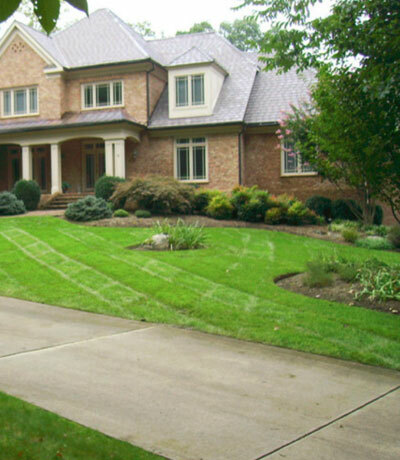 We're happy to have Looking Sharpe Landscapes take care of our yard.